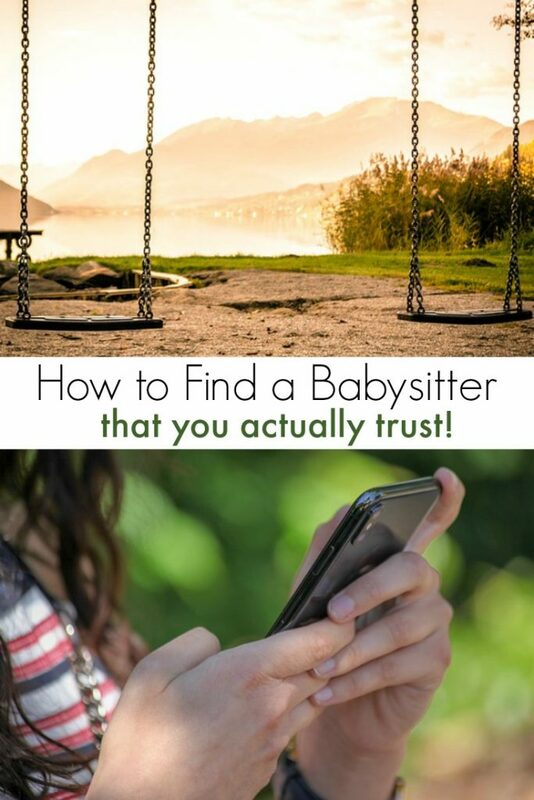 Home » Parenting » How to Find a Good Babysitter That You Really Trust! This post about how to find a good babysitter has been sponsored. All opinions are my own. When my children were younger, my husband and I had no idea how to find a babysitter we could actually trust. I mean, these were my precious children, right? I couldn’t leave them with someone who I didn’t know. What kind of person were they when they weren’t in front of me saying ‘Yes, ma’am’ and ‘thank you’? Finding good babysitters isn’t easy but with a few of these tips and some help from Predictim, it IS possible to find someone trustworthy to leave your kids with! 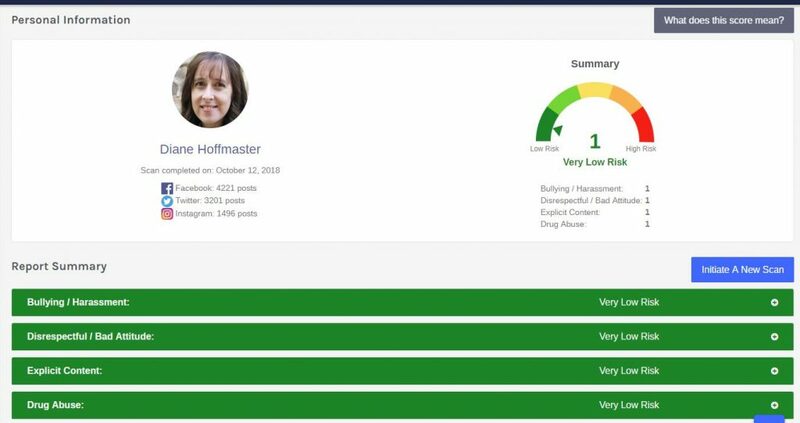 Predictim is a new AI technology that helps parents and guardians uncover potential red flags when looking for someone to watch their kids. While potential caregives may be able to put on a polite face in person, their online persona is usually hidden from you. As a result, you may be hiring a babysitter who’s online line may shock you. With Predictim, you can research the person they are online before you choose them to watch your kids. Enter your caregivers information. All you need to enter is their email and name as well as your payment info to initiate the scan. They reach out to your caregiver to gain consent. Predictim sends the email on your behalf to request access to their social media accounts. They DO obtain consent from your caregiver before accessing their Facebook, Instagram, and Twitter accounts. They cannot continue unless your potential babysitter agrees to being analyzed. A report will be generated. The report is created using Predictim’s proprietary artificial intelligence algorithms. They use millions of data points to evaluate your caregiver by analyzing posts, comments, and images on their social media. You get an email when the report is ready. 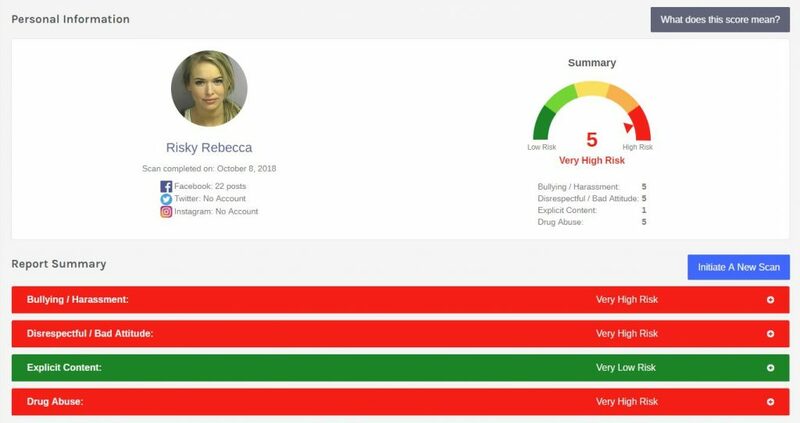 The report will show you an overall risk score as well as highlight key attributes such as Bullying, Drug Abuse, Explicit Content, and even Dis-respectfulness. Learning how to find a good babysitter isn’t easy but you definitely need to make sure they are not online bullies! This service is incredibly easy to use. I ran the scan on myself and you can see the results below. I guess I make a good babysitter, right? Remember, background checks might seem like a great option. However, they don’t uncover everything about a person. A seemingly competent and loving caregiver with a “clean” background could still be an abusive, aggressive, bully. With Predictim, parents can get a clear and complete picture of the caregiver and be more confident that they will meet their standards. CLICK HERE to check out Predictim for yourself! Ask your friends. Chances are, someone in your area is using a good babysitter that they can recommend. Have a brief phone interview with them. Does this individual sound like a good fit for your family? Sometimes you have to trust your gut! Meet with them in person without the kids. That way you can talk without interruption. Let them spend time with your kids with you present. Watch how they interact and how the kids respond. Ask about their qualifications. Do they have CPR certification or a babysitter course certificate? Happy people are ones who get away from their kids occasionally. Seriously… we love them but definitely need a break once in a while. You know, now, how to find a good babysitter. But, what other factors do you need to consider to really make this a long term relationship? Cost: Sure, you could go with cheap babysitters but don’t base decisions solely on cost. Look at the babysitters you are considering and ask them all their rates. Choose one you like that you can actually afford. Babysitter rates vary greatly. 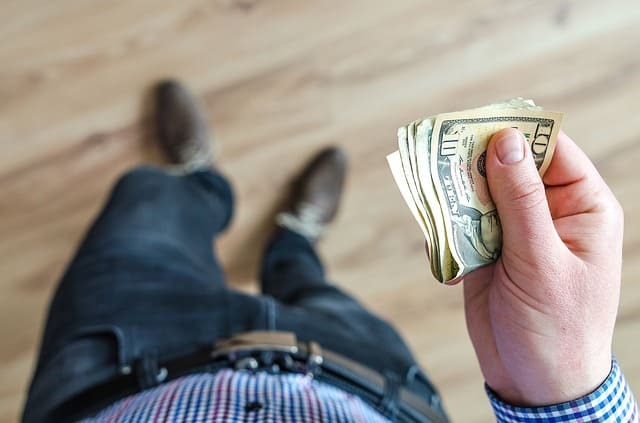 Ask your friends what they pay. Availability: If you need them during the week but they are only available on the weekends, this is not the best babysitter for your needs. Make sure you are very clear about when and how long they will be needed. Potential Duties: Will they need to drive the kids to after school activities? Make sure they have a license and a clean driving record. 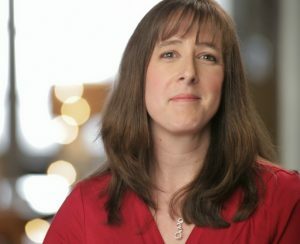 Specialties: Do you have a child with special needs? Consider a babysitter who can handle those challenges. Or if you have a child being raised to be bilingual, it may help if they spoke both languages. Learning how to find a good babysitter takes time and shouldn’t be rushed. Until you can find the best babysitter for your family, consider a date night in or a lunch date while the kids are in school. But start the search now, because a trustworthy babysitter is worth their weight in gold! Have any other tips on how to find a reliable babysitter?